Presented in good and modern style, beautiful finishing, nice parquet floor. Living space leads to relaxing balcony with stunning city view. Boasting a fantastic location, easy access to Chong Nonsi. 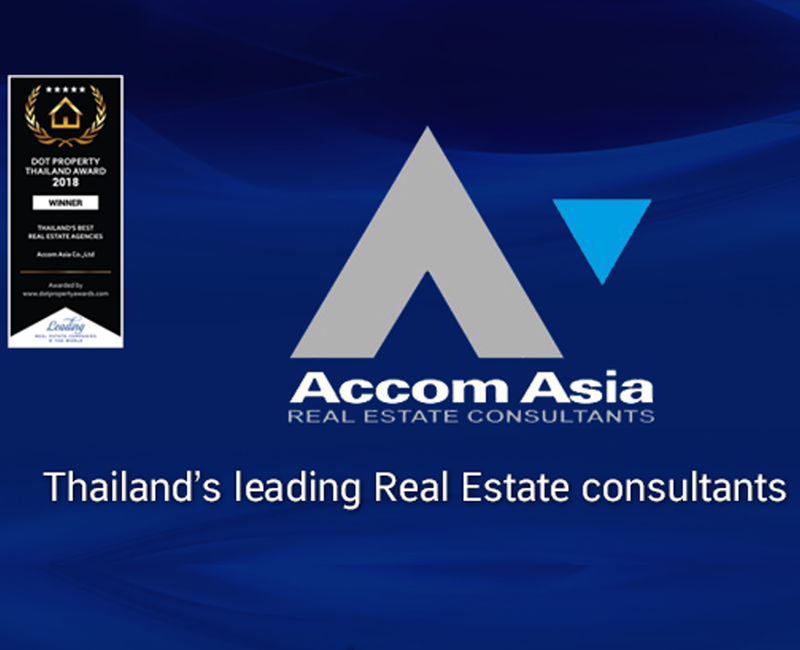 Sky Villa Sathorn Condominium, luxurious high rise condominium with excellent facilities. This condominium combines with serviced apartment. Very convenient location within walking distance to the Chong Nonsi and Surasak BTS stations. Sale Price Per SQ.M. 106,299 B.